(TibetanReview.net, Oct02, 2015) – Addressing an audience of Tibetans who had especially requested the meeting, Tibet’s exiled spiritual leader, the Dalai Lama, has said Oct 30 at the end of medical evaluation tests at the Mayo Clinic in Rochester, US state of Minnesota, that his physical condition was “in general, very good.” He has admitted to the gathering of over a thousand Tibetans at the Mayo Civic Center that he was “somewhat tired” following his recent public appearances in London. 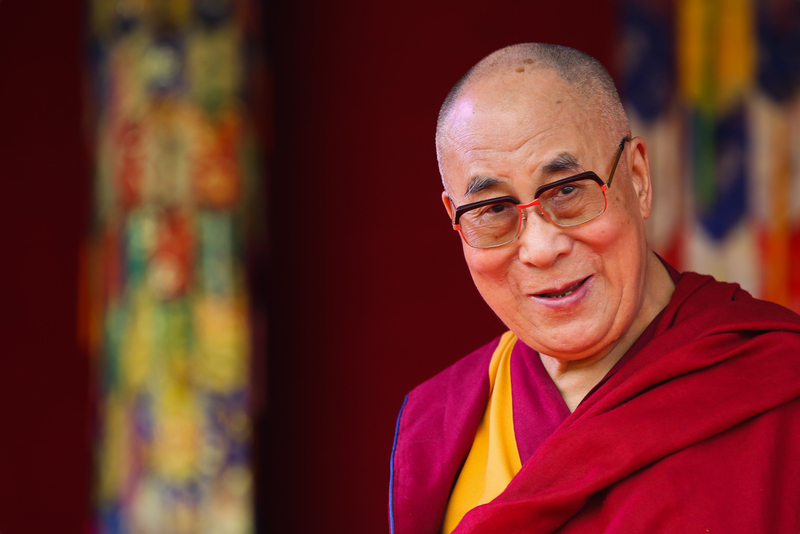 The Dalai Lama had earlier cancelled all his engagements in the US and a further visit for a series of events in October after doctors at the Mayo Clinic advised that he take complete rest for several weeks. “As you all know, it has been about 10 years now that I have been coming to the Mayo Clinic for health checkups,” Radio Free Asia (Washington) Sep 30 quoted the Dalai Lama as telling the gathering. And he has cited the doctors as saying that, in general, his physical health was very good while advising him that it will be good for him if he took more rest. He has said he only had a “slight problems” with his knees over the last two years, which he said was natural for an 80-year-old. The Dalai Lama had gone in for his annual checkup in the Mayo Clinic on Sep 25 and remained there for follow-up evaluation tests. The meeting with the Tibetans took place at the end of that stay. He returns to his exile home at Dharamshala, India, on Oct 3.